Dr. William Webber offers consulting services with software vendors, service providers, system integrators, and end-users on development, process control, and statistical validation of e-discovery, information retrieval, and text analysis technologies. 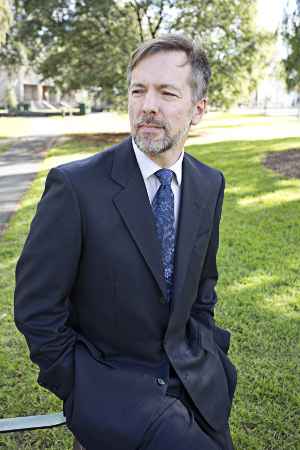 He has a decade of research experience on government-funded research projects in the United States and Australia, and close to thirty peer-reviewed publications. See his resumé for more details.